After the Target breach started, a chain of breaches like that has been started and now again one more company has been affected by hackers, which is Staples Inc. Staples, Inc. is a large office supply chain store, with over 2,000 stores worldwide in 26 countries. 1.16 million payment cards may have been affected in a series of data breaches that occurred from July into September, according to the company. 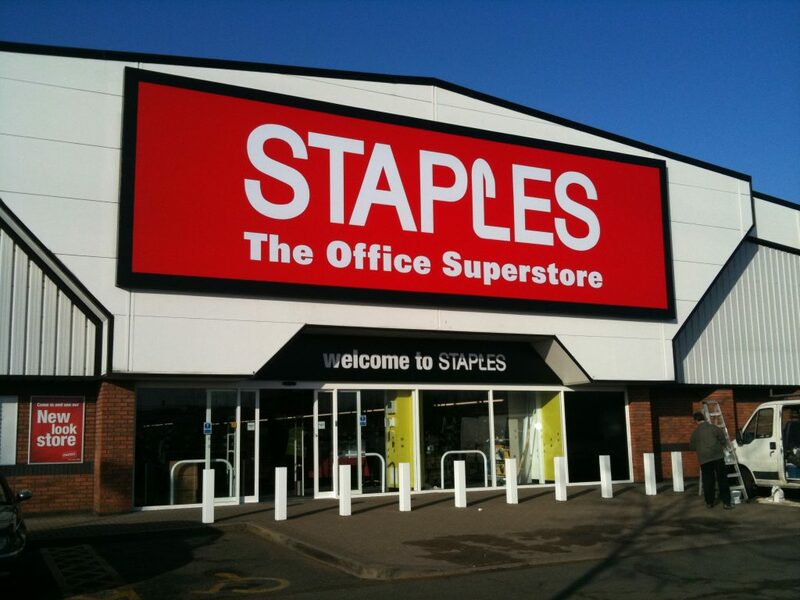 The breach occurred after cyber criminals successfully deployed malware on point-of-sale systems at 115 of the Staples’ 1400 U.S. stores, company also added in a statement. In October, the company was investigating about this breach case. Now, Staples has been attacked and this is called a financial hack in simple words, which affects the common man, like me and you. Staples shares were little changed at $17.48 at 5:06 p.m. in late trading in New York. The stock had gained 10 percent this year through the close of regular trading today, Bloomberg reported. Staples breach is smaller than the others breach, as the world’s biggest breach occurred at Home Depot in which data for 56 million cards and 53 million e-mail addresses were compromised. Target’s breach included details for 40 million cards and 70 million addresses, phone numbers and other information. And for your kind information, Staples is offering free identity protection services and a free credit report to customers who used a payment card at any of the affected stores during the relevant time periods.